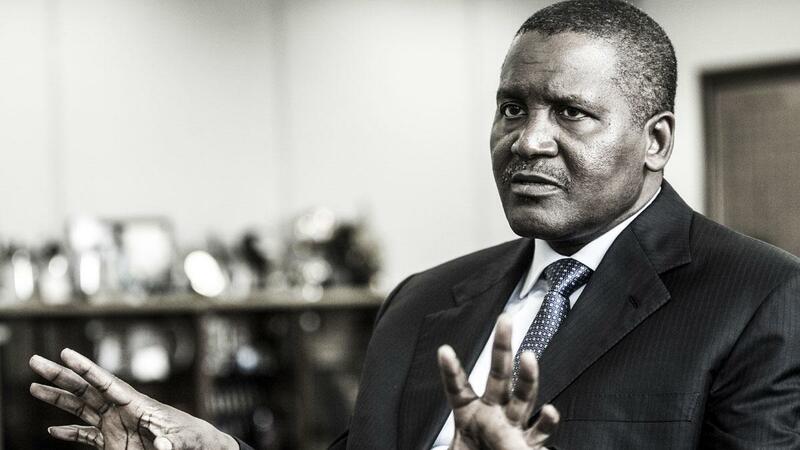 Home Aliko Dangote Breaking News How Benson Idahosa Blessed & Prophesied To Young Aliko Dangote – The T.L Osborn Connection!! Today, Aliko Dangote is a Nigerian Billionaire ($16.3Bn networth) presently the 67th richest in the world (2015) and richest in Africa. He flies one of the best jets in the country.